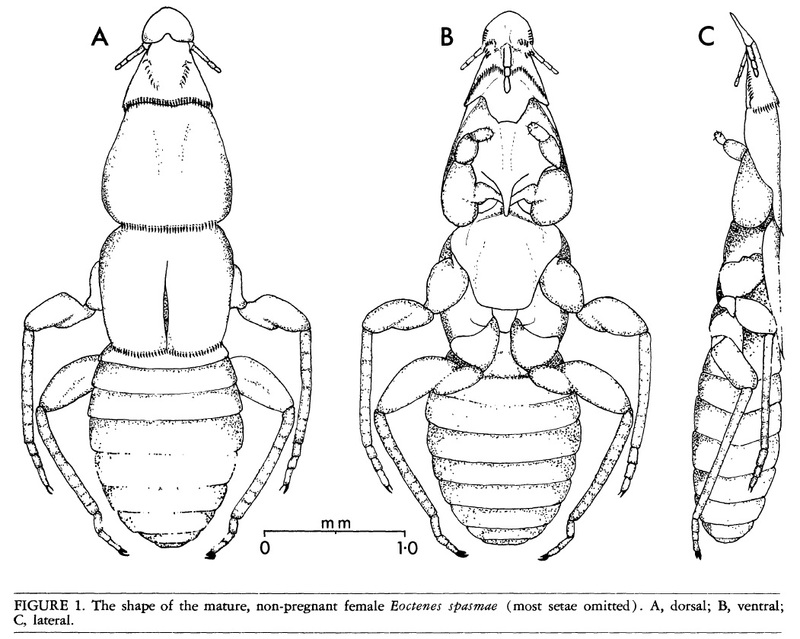 Dorsal, ventral and lateral views of Eoctenes spasmae, from Marshall (1982). If you ever feel inclined to scan through host records for ectoparasites (and really, why wouldn't you? ), you may be struck by the impression that bats seem to be peculiarly lousy animals. There seems to be an unexpected number of groups of ectoparasites that have their highest number of species on bats. One possible reason for this is that, with over 900 potential host species, bat-parasite diversity is high simply because bat diversity is high. Nevertheless, there are other features peculiar to bats that make them excellent parasite hosts. The modification of their fore-legs into wings means that their ability to groom themselves is curtailed. Because many bat species roost in dense colonies, transmission of parasites from one bat to another may happen freely. And because most bats will consistently return to the same roost, speciation is promoted by each colony becoming like an isolated island. 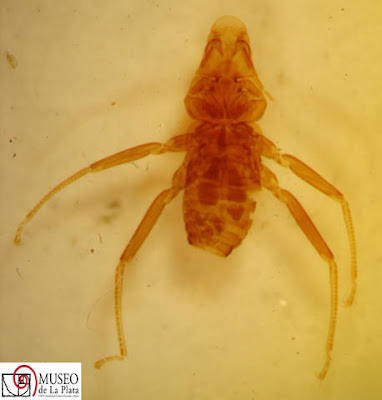 At the same time, referring to bats as 'lousy' is misleading because one ectoparasite group that is curiously absent from bats is the true lice (why this should be I have no idea). Instead, bats are often host to a number of parasite groups all of their own. One such group is the Polyctenidae, flightless true bugs that are found only on bats in tropical and subtropical parts of the world. Polyctenids are closely related to the bed bugs of the Cimicidae and are not dissimilar in appearance. Noticeable differences are their relatively shorter antennae and absence of eyes. They also possess a number of bristle combs at various places on the body, roughly similar in appearance to those on fleas. Their front legs are short and have sucker-like structures on the tarsi instead of claws; the hind two pairs of legs are longer and clawed. 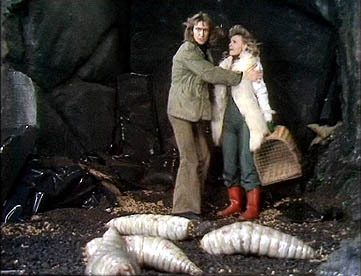 The manner of movement of the legs is specialised for crawling among the hair of their host; if removed from the host, the bug is unable to move on a flat surface. Transmission of bugs from one host to another presumably happens only through direct physical contact. Polyctenids share with bed bugs the notorious practice of traumatic insemination with each male injecting sperm directly into the female's body cavity via sharpened genitalia. However, unlike bed bugs they are viviparous, producing live nymphs instead of eggs. The developing embryos are nourished by a 'pseudoplacenta' with a single female potentially containing several developing embryos in a conveyor arrangement at different stages of development. The most mature of these embryos protrudes from the female's genital opening for some time prior to birth and may be a third of its mother's size when born (Marshall 1982). Type specimen of Hesperoctenes giganteus, from here. Five genera of polyctenids are generally recognised, with four genera found in the Old World and only a single genus, Hesperoctenes, in the New World (Maa 1964; Ueshima 1972). A second New World genus, Parahesperoctenes, was described in 1947 from a single female, but as the features supposedly distinguishing it from Hesperoctenes related to the consistent duplication of combs, etc., it is thought likely that this was an ordinary individual of Hesperoctenes on the cusp of moulting from a nymph to an adult (so the features of the adult cuticle were visible through the translucent nymphal cuticle). Most of the polyctenid species have a restricted host range, being found on only a single bat species or a small number of closely related species. Some species of Hesperoctenes are more flexible, being found on a range of host species. Hesperoctenes and the Old World genus Hypoctenes are found on free-tailed bats of the Molossidae. Of the other Old World genera, Adroctenes is found on horseshoe bats and leaf-nosed bats of the Rhinolophidae and Hipposideridae, Polyctenes is found on ghost bats of the Megadermatidae, and Eoctenes is found on Megadermatidae, Nycterididae and Emballonuridae. Records of polyctenids from other bat families are currently regarded as suspicious, due to either mislabelling or cross-contamination. Ueshima (1972) suggested that records of Hesperoctenes fumarius from the bulldog bat Noctilio labialis might result from bugs being transferred while the bulldog bats were sharing a roost with their more usual molossid hosts. Relationships between the genera were discussed by Maa (1964) who divided the family between two subfamilies on the basis of comparative features; a formal phylogenetic analysis of the family appears to still be wanting. On the basis of Hesperoctenes being the 'most specialised' genus and its shared host family with Adroctenes, Maa suggested an Old World origin for Polyctenidae. Eoctenes, with its broad host family range, was regarded as 'least specialised' and likely to be evolutionarily older than other genera. Many of the features distinguishing the polyctenid genera relate to the arrangement of combs: which combs are present where and how they are developed. Prior to Maa's revision, Hesperoctenes had been regarded as likely to be primitive within the Polyctenidae due to its relatively low number of combs. The mid- and hind legs of Adroctenes are fairly short compared to those of other genera. Maa, T. C. 1964. A review of the Old World Polyctenidae (Hemiptera: Cimicoidea). Pacific Insects 6 (3): 494–516. Marshall, A. G. 1982. 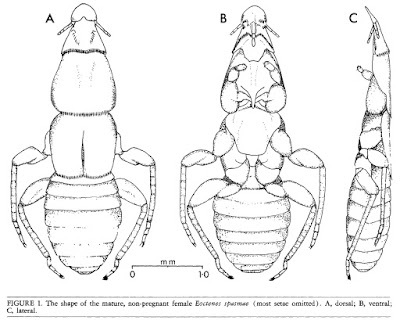 The ecology of the bat ectoparasite Eoctenes spasmae (Hemiptera: Polyctenidae) in Malaysia. Biotropica 14 (1): 50–55. Ueshima, N. 1972. New World Polyctenidae (Hemiptera), with special reference to Venezuelan species. Brigham Young University Science Bulletin, Biological Series 17 (1): 13–21. I admit I sometimes skim through your posts but this one had me riveted. 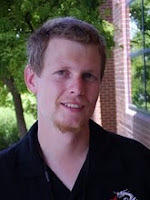 Great writing & topic! If bats are particularly lousy because wings are ill suited for grooming, would primates, with dextrous hands, be a relatively non-lousy bunch? I don't know about that. I can say that humans are apparently the only primates to be afflicted with fleas, though that probably has more to do with our being the only primates to construct the sort of permanent 'nest' that fleas need to complete their life cycle.